Following a series of leaks in the build up to Kingdom Hearts 3’s release (which is tomorrow in Japan and the 29th everywhere else, in case you hadn’t heard), Tetsuya Nomura has revealed he will be reconsidering simultaneous worldwide launches for all his future titles. 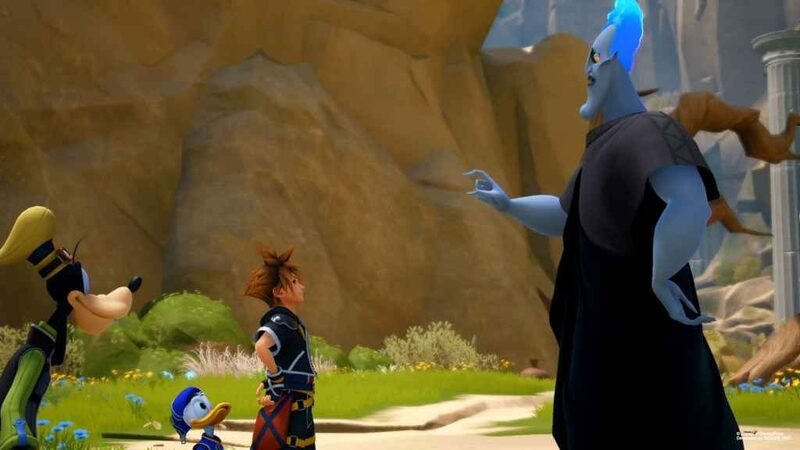 The statement was made during a recent interview with Famitsu in which the director also provided some rather handy tips for unlocking the mysterious Kingdom Hearts 3 Secret Movie – itself designed to mitigate potential spoilers before the game releases to the general public. Before we get onto that, however, it’s certainly worth taking a closer look at Nomura’s comments. Because of what happened, the risks for a simultaneous worldwide release are high for any games that I work on henceforth. Currently I cannot help but reconsider a simultaneous worldwide release for, at the very least, the retail package version. Now, while it’s admirable of Nomura to try and minimise leaks, from a fan’s perspective, limiting our access to the games in question seems a bit extreme. Leaks are bound to happen, no matter what measures are put in place to stop them. And besides, in most cases, it’s up to us as individuals to avoid them if we want to go in as blind as possible. Indeed, that’s essentially what Nomura himself asked of players when various copies of the Kingdom Hearts were stolen and illegally disseminated back in December. Earlier in the interview, Nomura also revealed that players would need to photograph a certain number of hidden Mickey’s, or Lucky Marks, that are littered throughout Kingdom Hearts 3 in order to successfully unlock the Secret Movie. The number of Lucky Marks required isn’t the same on every difficulty level, however. The number (of lucky marks) you need to photograph varies depending on the difficulty selected at the game’s start. So, if you select the easy Beginner mode, you must photograph all the lucky marks. If you chose the harder Standard or Proud modes, then you can skip some. Regardless of difficulty, Nomura has reassured fans that unlocking the movie will be easier than in previous Kingdom Hearts games. Though I guess the proof of the pudding will be in the eating.